Before we even look at what is net neutrality and how it creates an impact on users and internet service providers, the first and foremost importance is to establish the fact regarding how internet itself exists. With demonstrations being held across the nation while some against and some favoring the motion, we first need to establish the actual existence of the internet and how it works? The most basic understanding that is suitable for all viewers of how the internet is what it is, is that the internet is based on a vast number of computer networks, devices, and equipment distributed across the globe which relays information through a shared protocol which is commonly known as IP or TCP. Contrary to common belief the internet runs through submarine communication cables rather than simply traveling through the air. These cables are placed across the world’s big water bodies known as the oceans by cable –layer boats and are carefully positioned to avoid damages by sunken ships and coral reefs. The Apollo North is one such cable which connects the UK with the US through a distance of 3,800 miles. Now that we have established a basic understanding of what the internet actually is in its existence, our second question should be concerning who owns the internet? The answer is pretty simple essentially. Communication has always been a mutual thing and no two parties or entities can actively participate in the process if either one of them is not interested, it’s a two-way process. The internet is truly a global system and as far it goes, there is not a singular entity which controls the entire system since there are a lot of elements which contributes to its continuity, including public, academic, & business organizations, privately owned establishments, government bodies, institutes and a whole lot more. What Is Net Neutrality Then? We All Must Know What Net Neutrality Is All About? 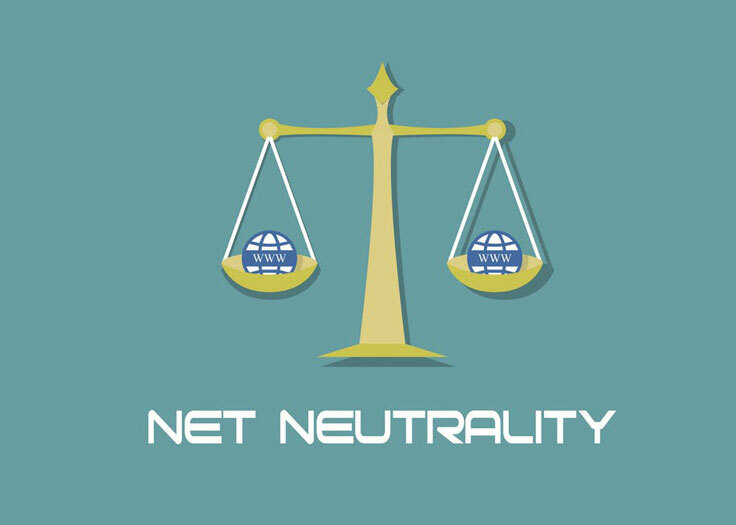 Net Neutrality is an ongoing debate and is a much larger concern across the world rather than in the US solitarily. A lot of political and economic elements underlie this debate concerning ISPs (internet service providers) and how do they treat or discriminate users based on the quality of service, content, website, applications, platforms, and methods of communication. Basically, net neutrality was first introduced to the general masses by the media law professor Tim Wu of the Columbia University in 2003. It refers to the principle that all ISPs should not discriminate charges and data available on the internet for the users nor should they differentiate by slowing down or intentionally blocking online content. 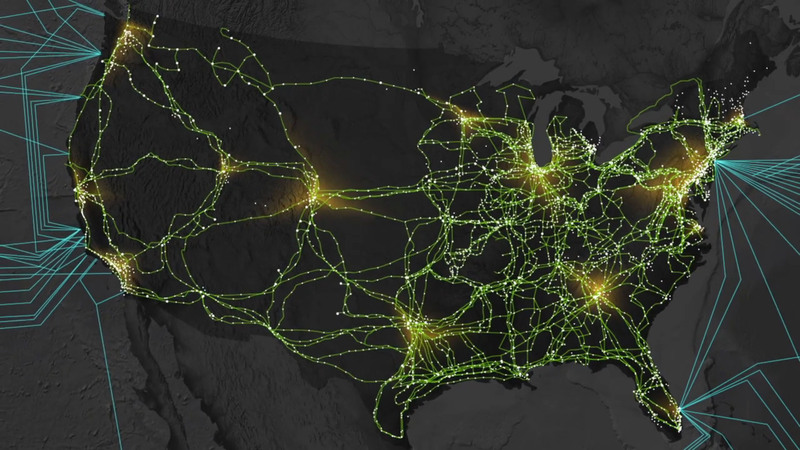 The initial debate, however, has been there ever since the 1990s amongst network access providers and internet users and is still yet to be resolved as far as the American nation is concerned. In recent times ex-US President Barack Obama requested the FCC to treat broadband internet services as they treat telecommunication services, which was an act to preserve net neutrality for users in November 2014. The final ruling regarding the issue came into effect on the 12th of June 2015. 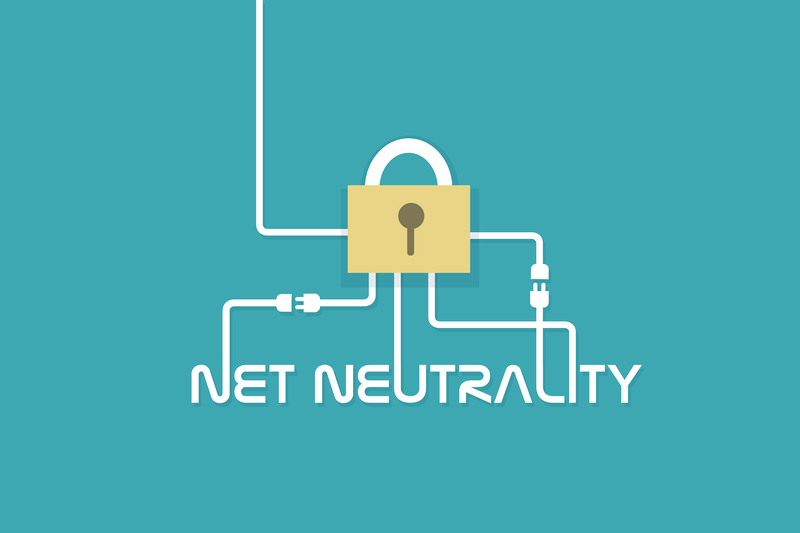 On the other hand, when matters were thought to have been resolved for good, Ajit Varadaraj Pai, who became the current FCC chairman in April 2017, shared a conflicting opinion regarding the current net neutrality program and has requested for a voting to be held on December 14th this year to repeal the policy. So in this regard, a final verdict regarding net neutrality amongst the American nation is yet to be decided. Broadband and wireless internet service providers will be prohibited to intentionally block access or slowing down internet speeds for internet users. However, at the other side of the coin, the FCC chairman declared that the regulation has hurt further investments and projects and is considerably heavy-handed towards companies who make internet available to the general public in the first place. 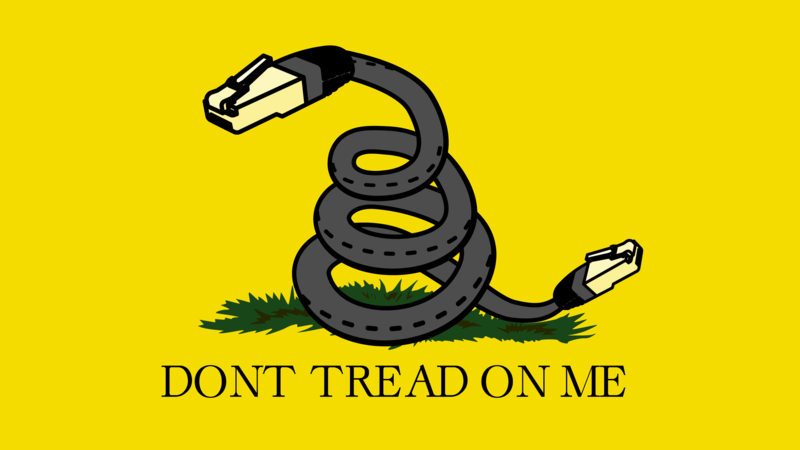 Whereas supporters of net neutrality claim that by shutting down the regulation would provide too much authority to internet providers, who would use their granted power to favor their own services as opposed to their competitors, which would inevitably hamper further innovations apart from simply making prices go higher. Public integrity does matter as stated by Jessica Rosenworcel who is currently the American lawyer serving as a member of FCC after reports showed that millions of comments regarding the net neutrality repeal proposal turned out to be fake and made through identity theft maneuvers. While both the parties including the network users and access providers hold their respective positions and dispositions quite adequately with accurate descriptions of their respective needs for further progress and innovation into internet services and their usage, there is no doubt that an agreement is at hand where neither the party’s interest is compromised. The Internet is a beautiful development of our era and we must consider its worth for all the development it has paved through over the years. We hope that in future years a further understanding and development takes place between the users and the internet service providers which takes into consideration all the aforementioned implication and leads towards greater innovation and technological development without hampering progress and advancement into the service. In the meanwhile, if you are looking to use outstanding internet services with superb customer support, then do visit Digital TV Bundles for the ultimate satisfaction and customer gratification.